Can typical teen Chiaki melt high school heartthrob Yousuke's cold heart...through her extraordinary talent in massage?! R to L (Japanese Style). 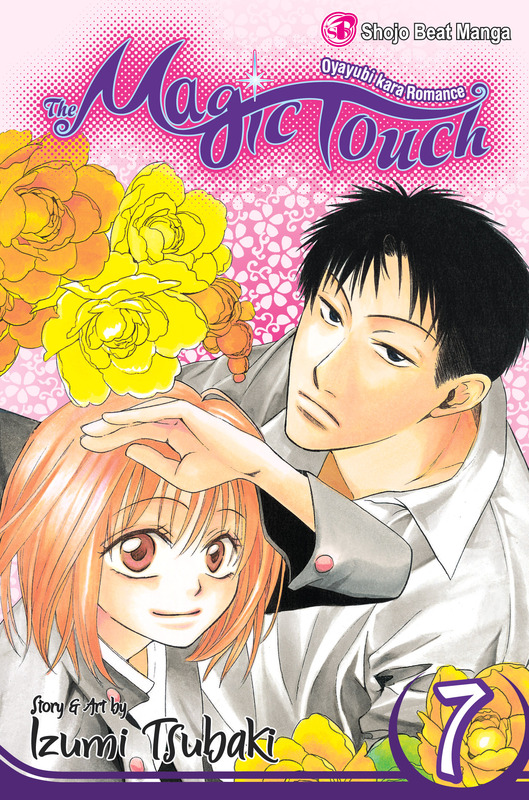 Can typical teen Chiaki melt high school heartthrob Yousuke's cold heart...through her extraordinary talent in massage?! Yosuke returns to his childhood home to search for clues to a vague but traumatic memory. But will the past be too much for him to relive? This volume also includes a special story about Tanaka and Sanae, members of the Sazanka Massage Club, and the tender moment of Chiaki and Yosuke's first kiss!